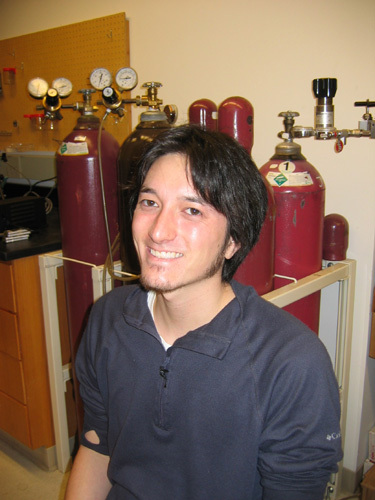 Lowell Miyagi, a CDAC graduate student at the University of California, Berkeley, has been selected to receive an Outstanding Student Paper Award from the American Geophysical Union. Congratulations! To see the abstract of the paper, follow this link.